XMP'ed it with my MB and got the full 2800. Seems solid. 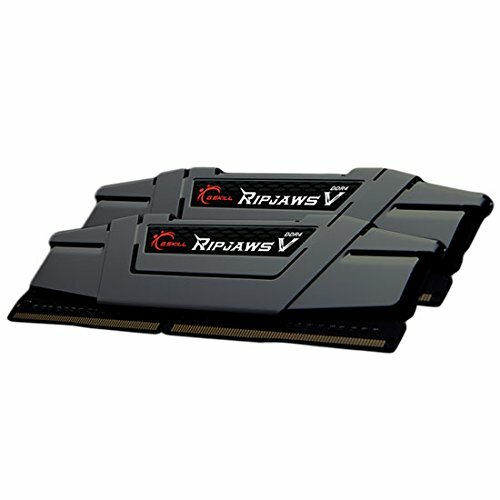 I got this ram on sale for 139.99, needless to say I was willing to overlook the fact that it is 2800MHz, which is still fast. I have had it running at 3200MHz (the highest my motherboard supports), but I keep it at 2800 or 3066MHz. Not much else to say, it's ram that works. Ram is Ram, right? No issues, solid performance with the CPU, and got them on sale.